With the autumn season in full swing, now is a great time to enjoy the stunning foliage colors and gorgeous landscapes that surround the Mackenzie County in Central Otago. Take the scenic route between Lake Tekapo and Pukakai. 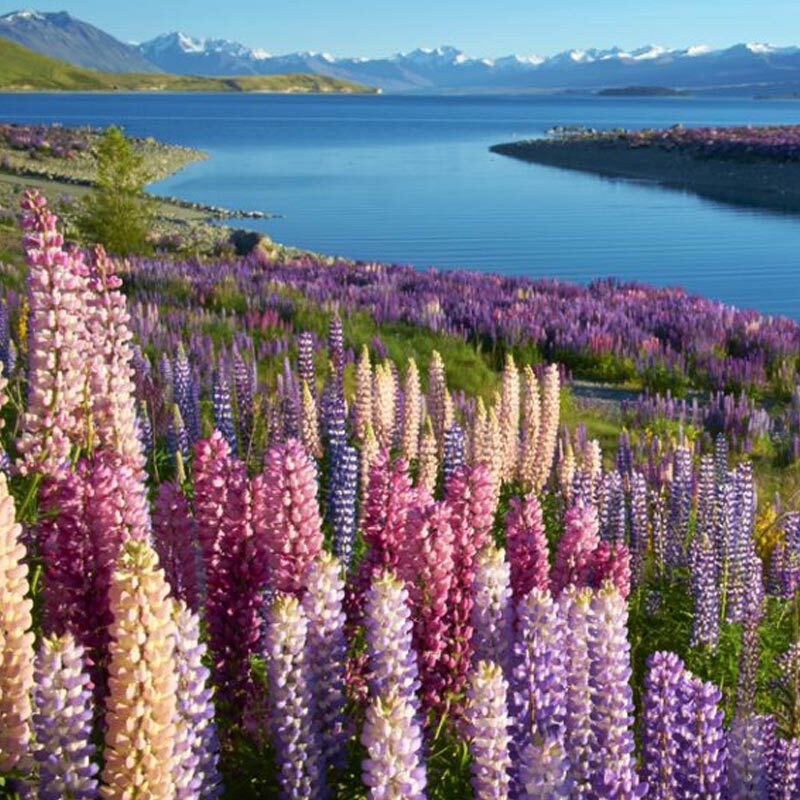 On a journey that stretches over 50km, you will be traveling through Central Otago and see some of the brightest and bluest waters in New Zealand. Mackenzie country is home to one of the largest organic lavender farms in the southern hemisphere. Walk through the vibrant lavender fields, take photos, and purchase organic lavender products from the local store. The Mount Cook National Walkway offers the opportunity to explore a mainly untouched national park. Spanning out over 700km, there is a wide variety of walks with chances to see glaciers, bird life, lakes and more. This park offers an off-the-beaten-track adventure that will leave you in awe. Some of the clearest skies in the world are located in Mackenzie country which makes it the perfect place to stop and stargaze. 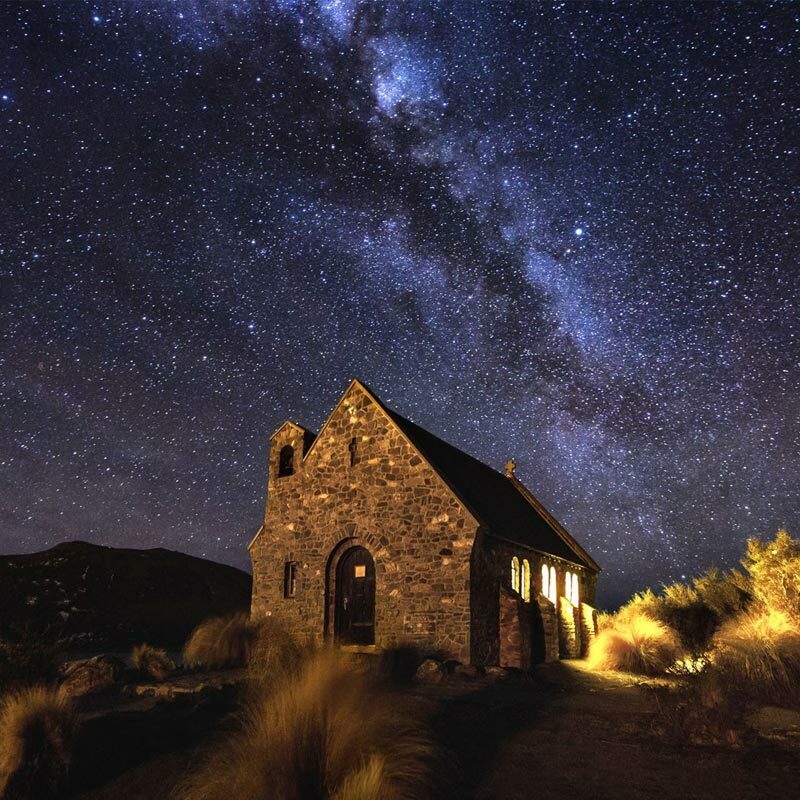 Spend an evening discovering what the southern sky has to offer on a famous observatory tour on Mt John. The Alps 2 Ocean Cycle Trail is noted as one of NZ's great rides and is suitable for all ages. 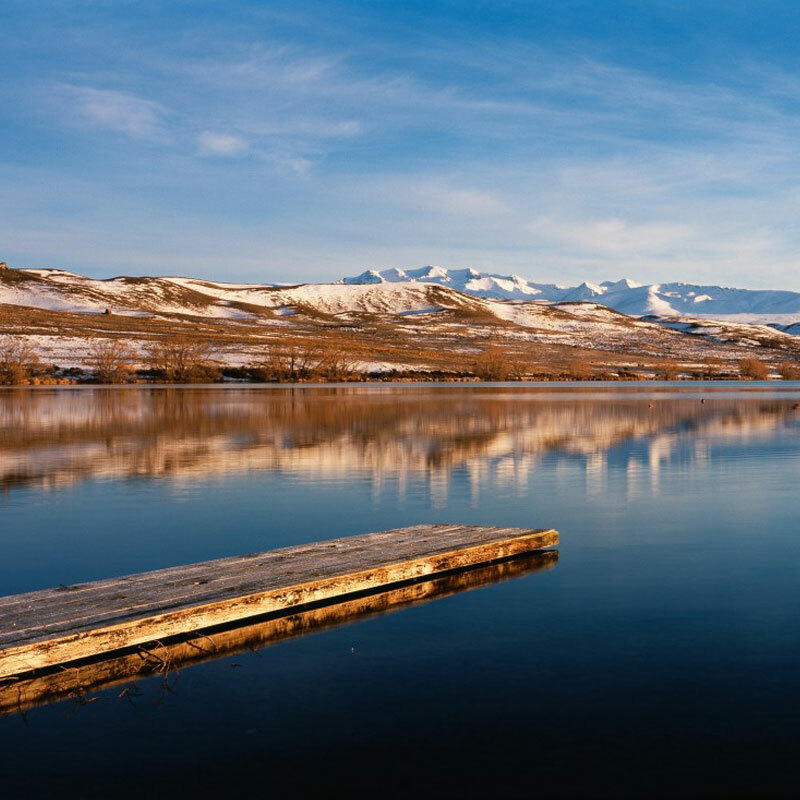 This scenic trail offers picturesque landscapes and the chance to explore some of Central Otago. Starting beneath the Peaks on Mount Cook and descending through Makenzie Basin and Waitaki valley before ending in Oamaru. With multiple starting points, the trail can be done as a day tour or multi-day trip, depending on personal preference.